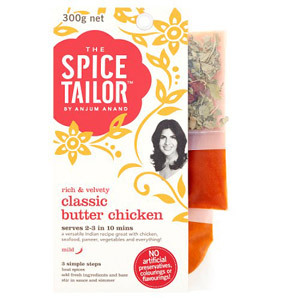 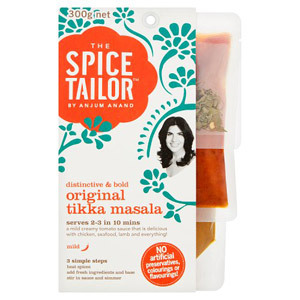 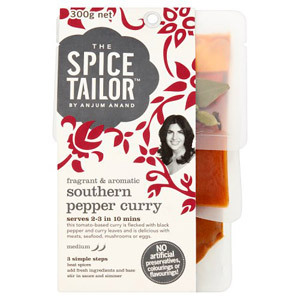 If you're missing the taste of an authentic and delicious Indian meal, The Spice Tailor are here to help. 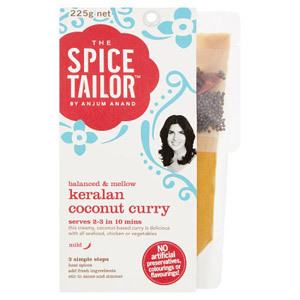 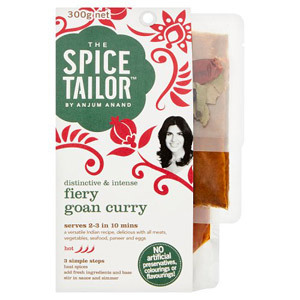 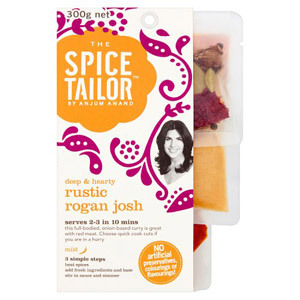 Thanks to this wonderful brand created by Anjum Anand, you can now have a rustic curry in the comfort of your own home without having to think about the recipe. 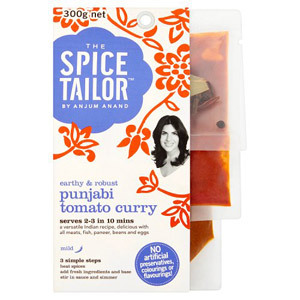 Why not choose one of the one of the delicious curry sauces for a truly versatile weeknight dinner ready in just 10 minutes.